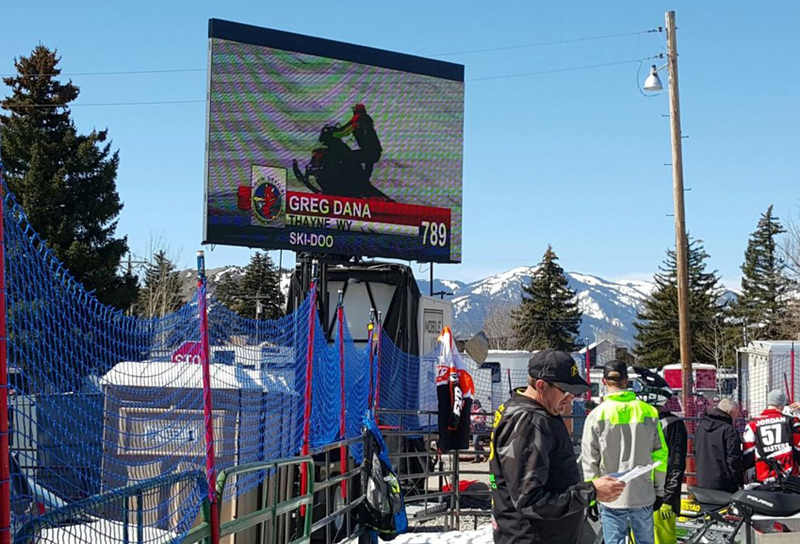 BEST ADVERTISING OPPORTUNITY – LED outdoor displays and Jumbotrons create a huge marketing impact for your advertising message front and center. Whether you are showing your event live or selling advertising space, there is no better way of reaching thousands of people than by getting your message across at a live event. AFFORDABILITY – Mobile and Modular LED rentals are very affordable with versatile packages that offer an excellent return on investment. 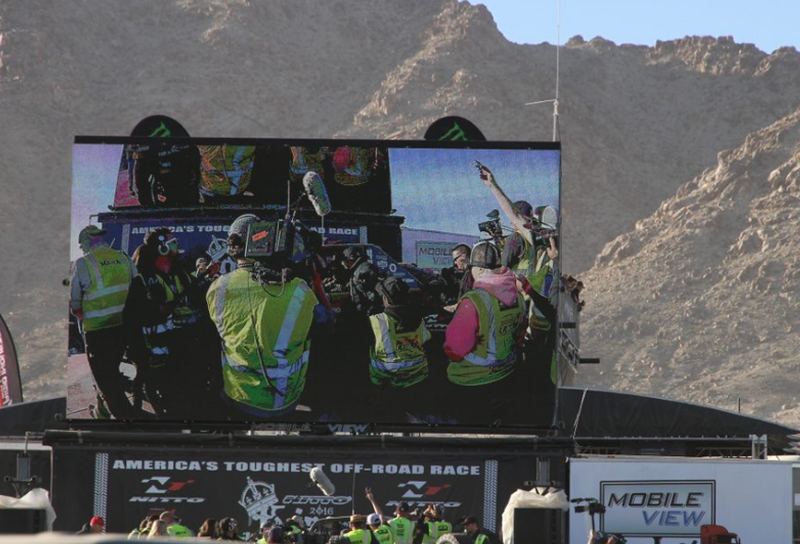 VISIBILITY – Large Mobile LED Rentals and Jumbotrons offer “front row viewing” for all. Everyone attending the event will feel totally involved no matter where they are positioned for the event. CLARITY AND BRIGHTNESS – The crisp, clear, brightness in color and image is impressive. LED technology offers the best in clarity and brightness and is not disrupted by bad weather, rain or shine. MOBILITY – Versatility in positioning, and ease of setup – You will have mobility for quick move and change of position. 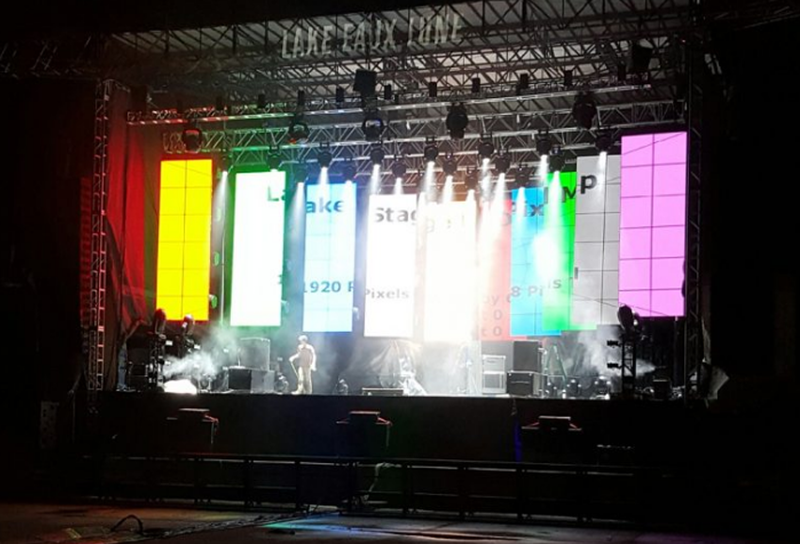 VERSATILITY – We offer endless choice in shapes and sizes of our Modular LED Screens, making them excellent choices for all indoor or outdoor events. 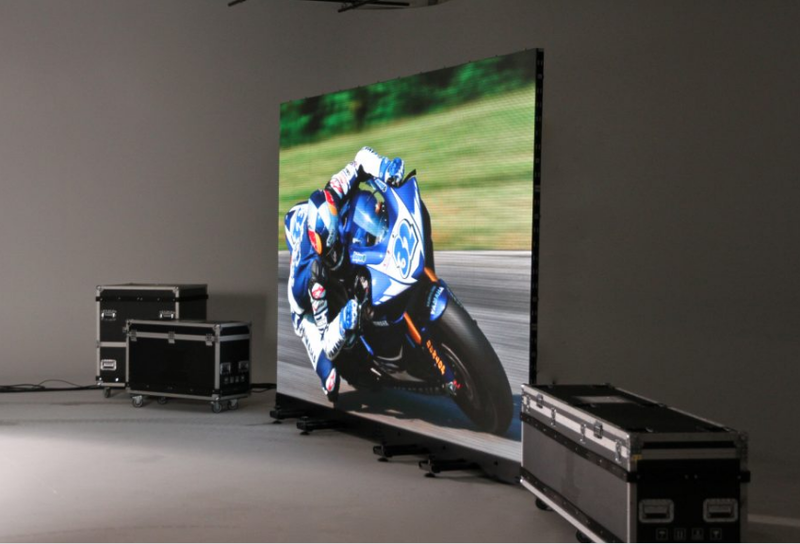 These rental screens are excellent options for weddings, concerts, clubs and live events of any kind. EXCITEMENT – Large LED screens bring an event together with the focus on the big screen and the quality of the visuals.